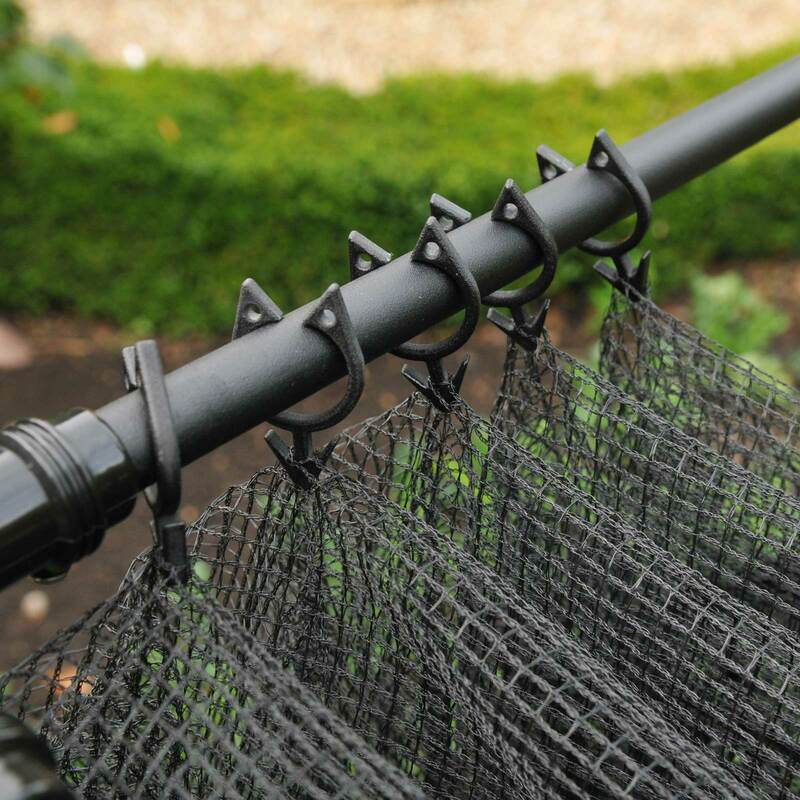 The Harrod Frame Saver Clips are easy to use, simply hook though the netting mesh and then clip onto the cage framework. 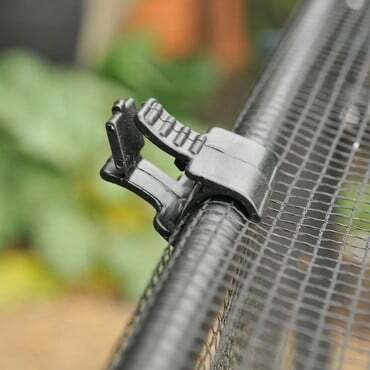 The clips act like a curtain rail fitting over the top rods of the cage and slide easily for quick access to the cage and equally quick closing to protect you crops. 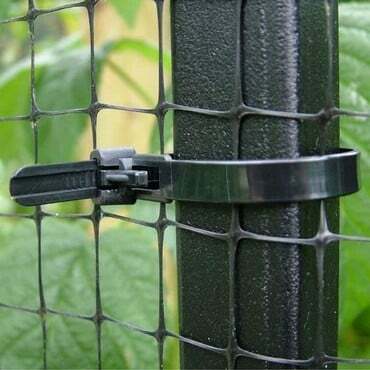 The clips also make the 1.2m and 1.5m aluminium vegetable cages extreme weatherproof. 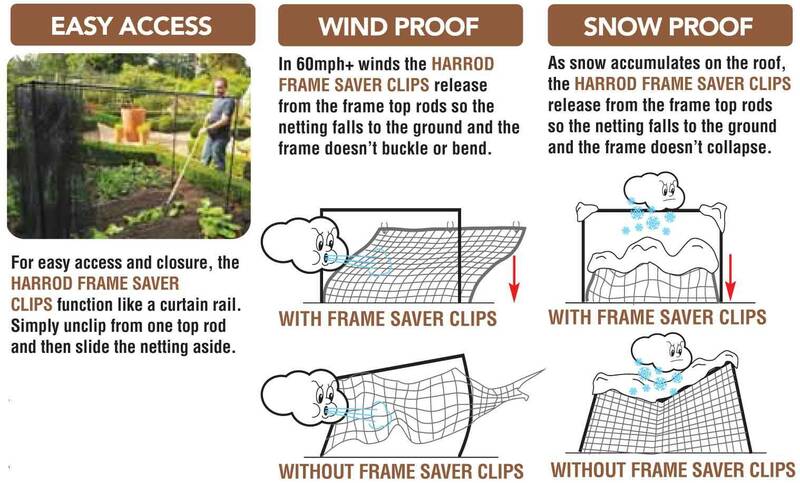 High winds and snow accumulation on the cage will cause the netting to detach from the framework so it can safely fall to the ground, still protecting your crops but without damaging or deforming the cage. 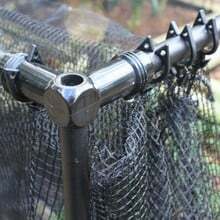 These work well and save damage to metal frame structure. 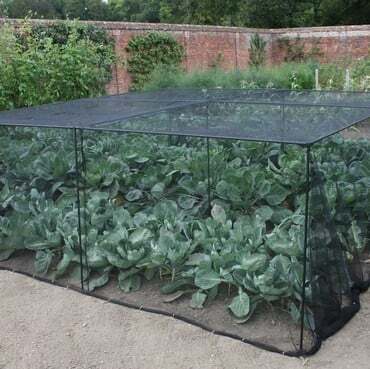 BUT, as others have pointed out, they come detached too easily when net comes off so replacements are needed as hard to find on ground. It would be much better if these were made in bright yellow or orange plastic, at least as an option, so they are easier to find. Dunking in white paint or attaching bright ribbon will work, I am sure, but really one should not be having to do this. 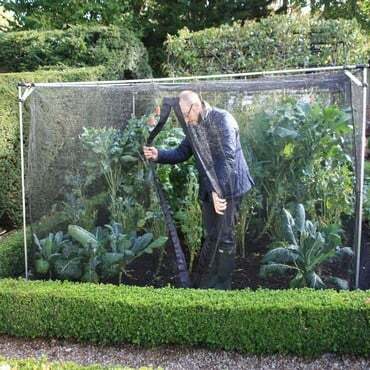 I have suggested coloured plastic to Harrod but this was ignored. Poor show! Many thanks for your review, your comments have been passed onto our R & D Dept. 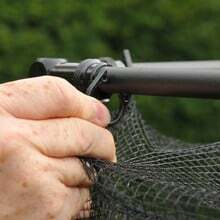 We do agree with that the clips can be difficult to see if they fall onto the soil but they would usually be found near the edge of the netting. 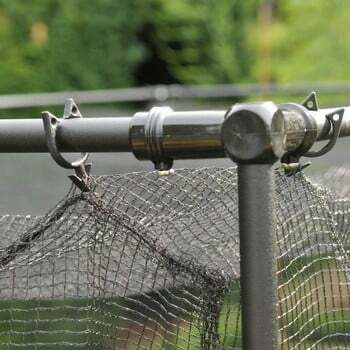 Although it may be more practical if they were a brighter colour, unfortunately the look of the cage would not be as aesthetically pleasing as is is now with the black frame saver clips. We are however, happy to replace any clips free of charge that have been lost in the soil. I bought these for my slot and lock cage as during recent high winds I found the netting on the floor. I added an extra 30 clips to stop it coming off so easily. This included attaching them to the uprights. The clips can be tricky to push through the netting and do sometimes become detached from the netting side rather than the rail. However, all in all they do the job. 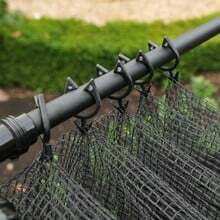 These do work, irritating when the net goes down but better than a twisted frame. Dip the ends in white paint before you use them and then you will find the ones that fall off!